La Dolce Vita: Houston. It's Worth It. 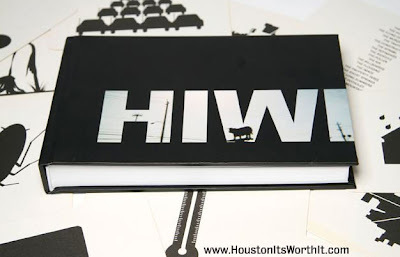 This fabulous little book is a love song to our wonderful city of Houston. It features the good, the bad, and the ugly (like flying cockroaches), but so much of it is oh-so-good. Image via Houston. It's Worth It.